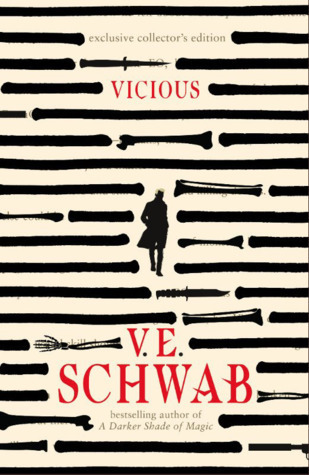 i had written this review a few days ago on goodreads; but i'll post it here again because i just love and adore this book so much. this is my first time reading a book Ruta Sepetys, and i must say that i am not disappointed at all. the book brings me along through the journey during world war II. at first i bought this book just because i had no more book to read during my holiday overseas. i quickly browse in a bookstore in norway - where most of the books are written in (probably) norwegian. well anyway i don't speak or read norwegian. so i had to look through a small shelf of english books. 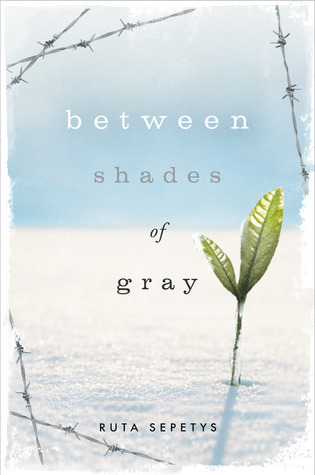 there i see this book: Between Shades of Gray. all the other books doesn't look very interesting, except for this one. so i decided to buy it. the book is just amazing! it's a story of survival, family bonds, friendships, and hope. this book is probably one of the most touching book i've ever read. the emotions of the deportees are described very well in the story, makes me feel what the deportees were feeling during those times of war back then. my favorite character in this book is of course Andrius :d the charming boy in the middle of suffering is surely refreshing to read. and another favorite character is mama Elena :) she is such an angel. she always shares her food with others, even though she suffered hunger as well. elena is never selfish and doesn't judge other people - just like with Kretzsky.